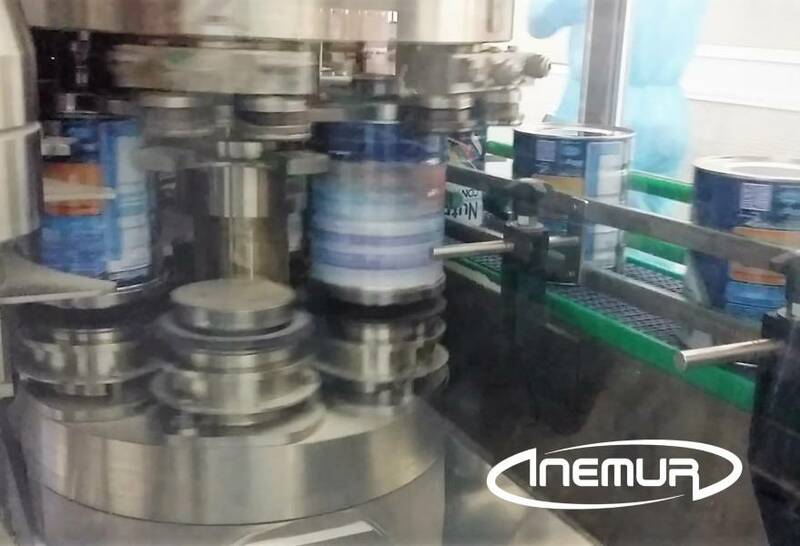 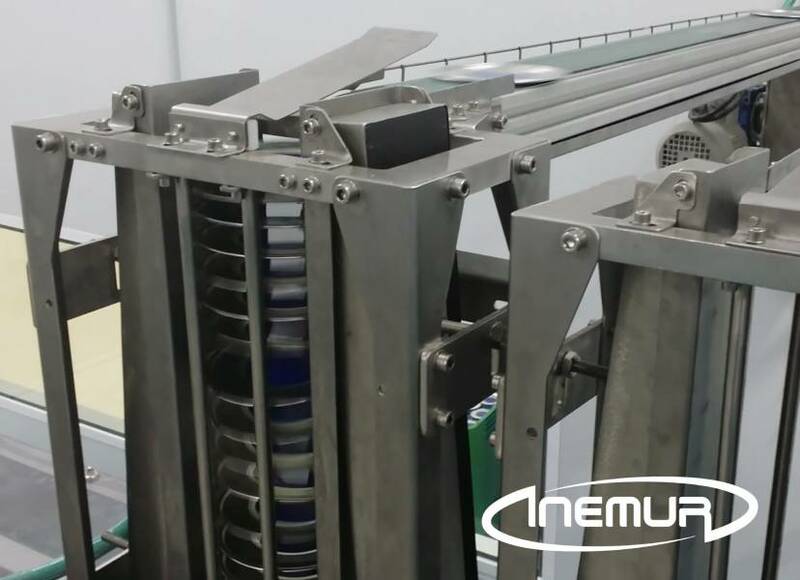 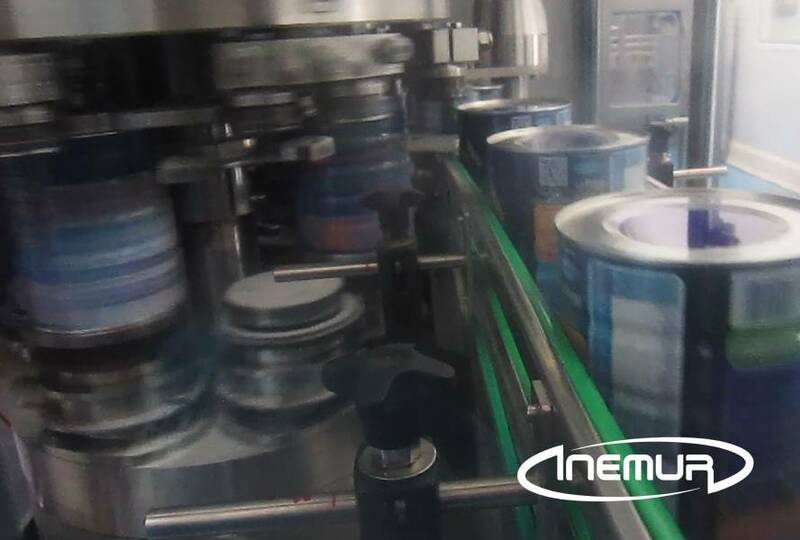 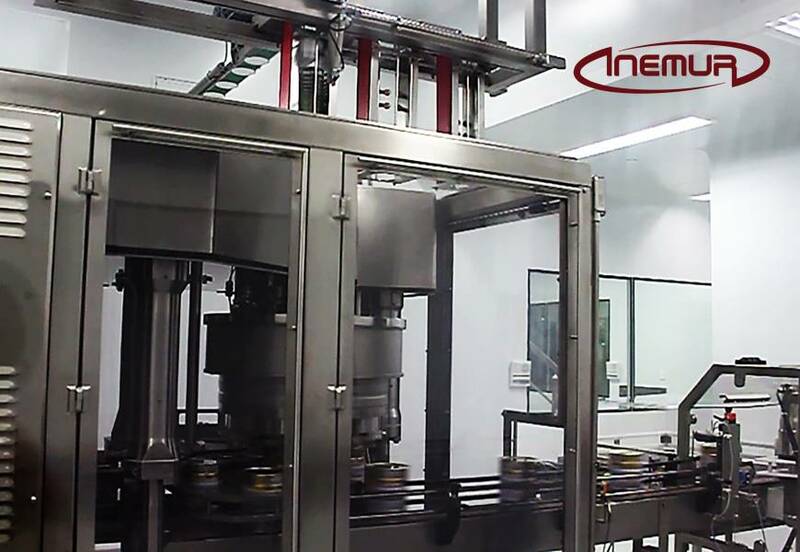 INEMUR complements the full lines of packaging or manufacture from tin cans integrating several seamers, in collaboration with the best international manufacturers in function of the format of packaging or cover, level of production and product specifications or market. 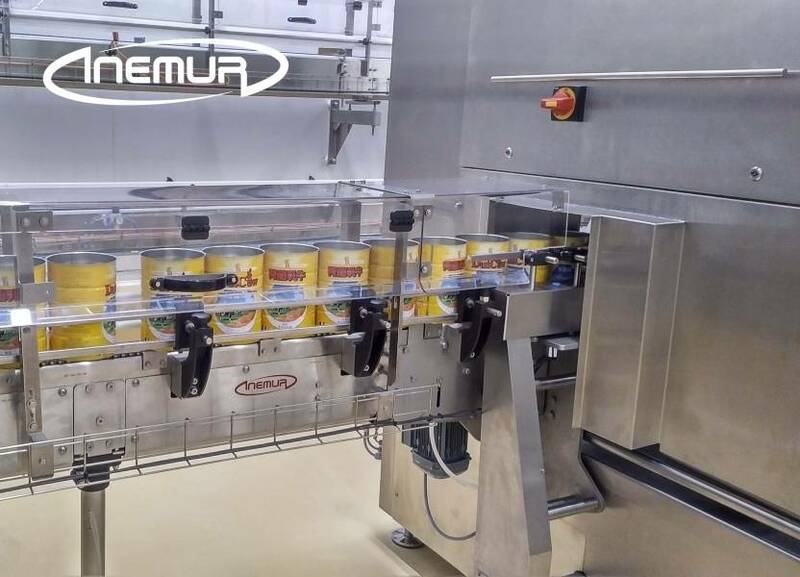 We have equipment adapted to products that require hygienic design, as well as solutions “”combi”” for formatting changes ultra-rapid. 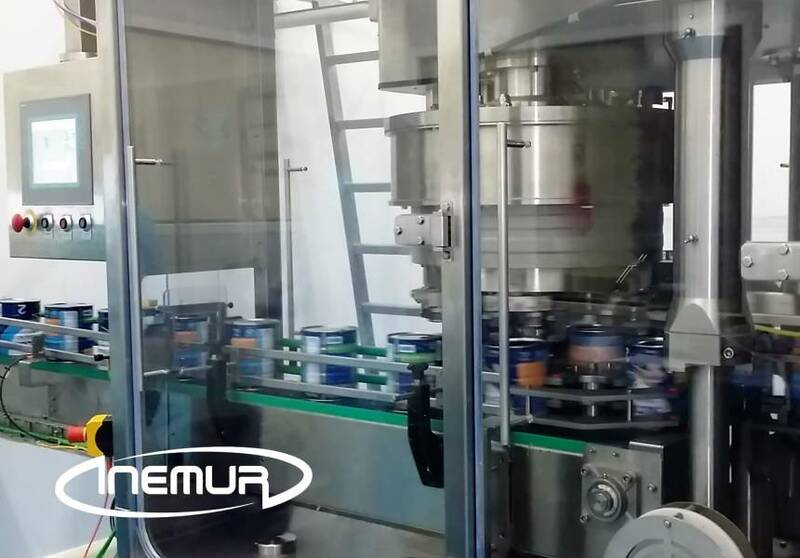 INEMUR can install complete closing system lines, transport and the supply of lids as covers “”easy-peel”” and easy to open. 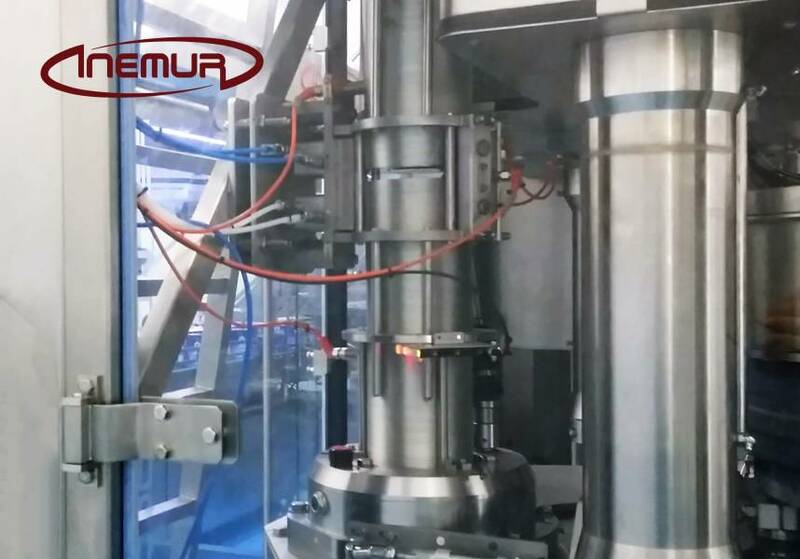 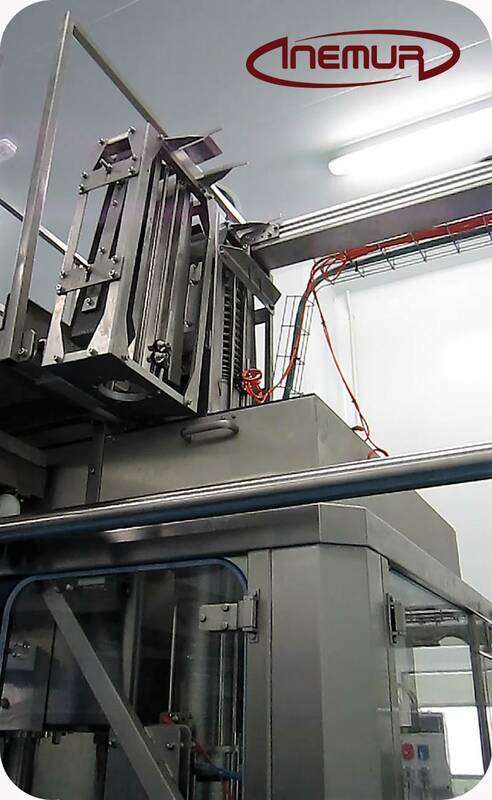 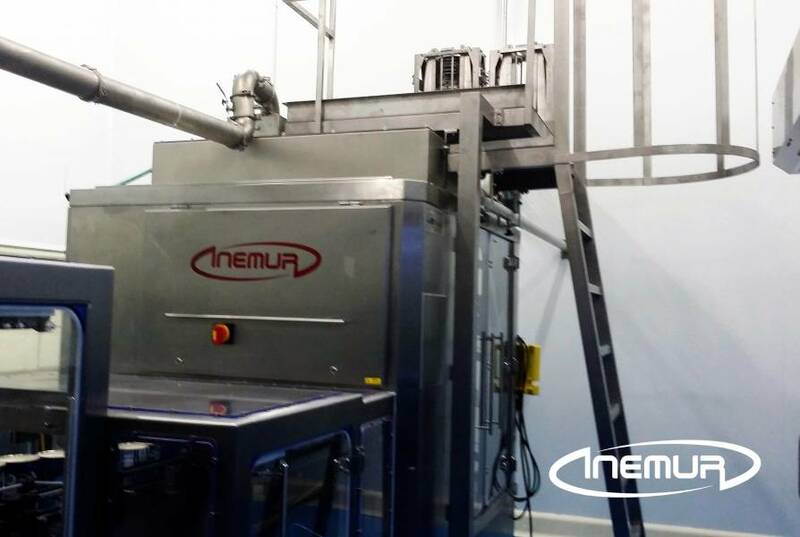 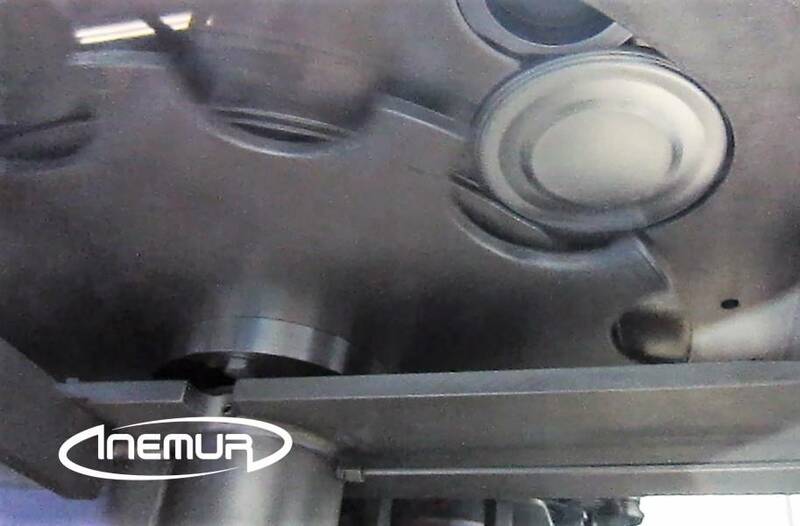 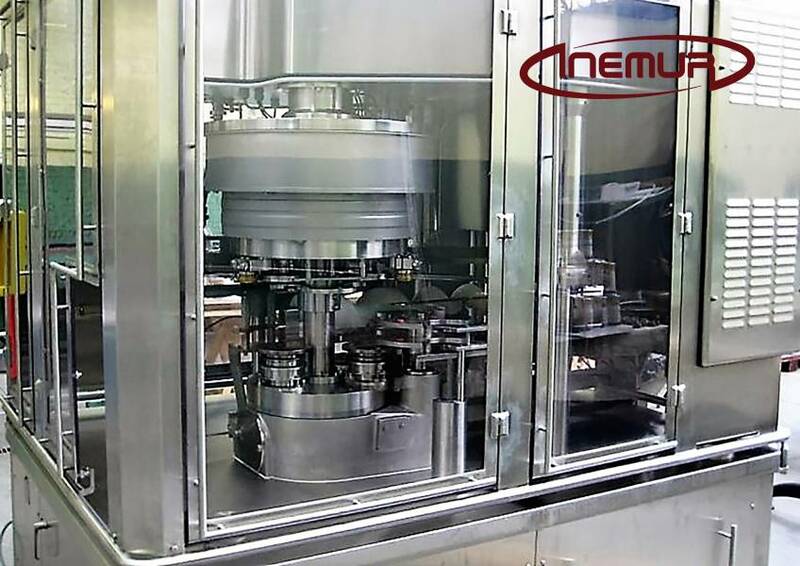 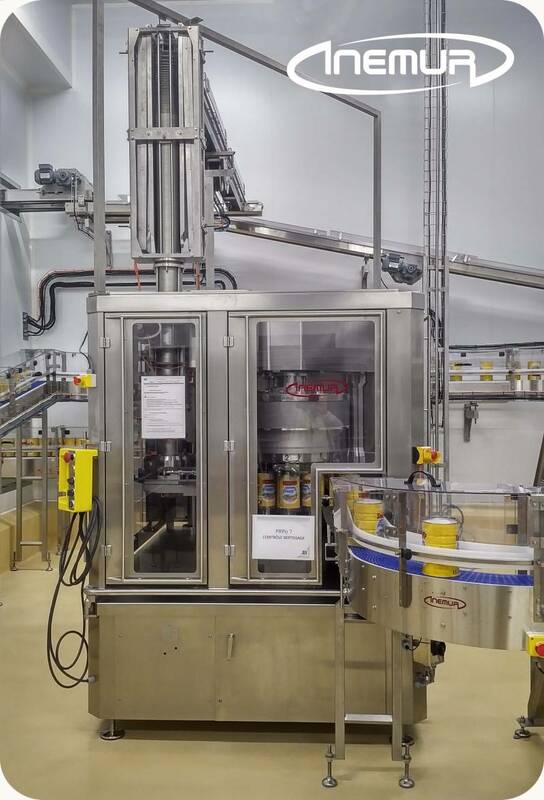 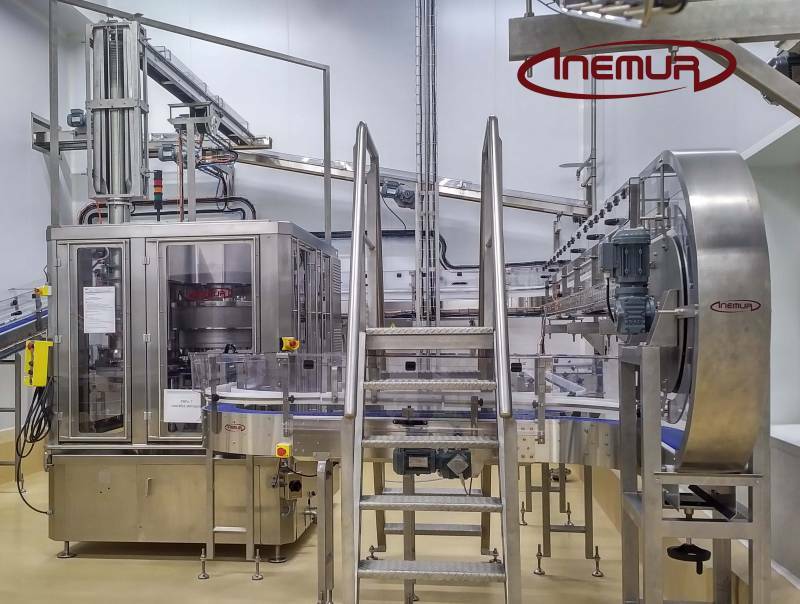 For those cases where it is required the maximum level of automation of high production, INEMUR also has sophisticated equipment for the food and disbursed automatic cartridge of covers and cylindrical funds.